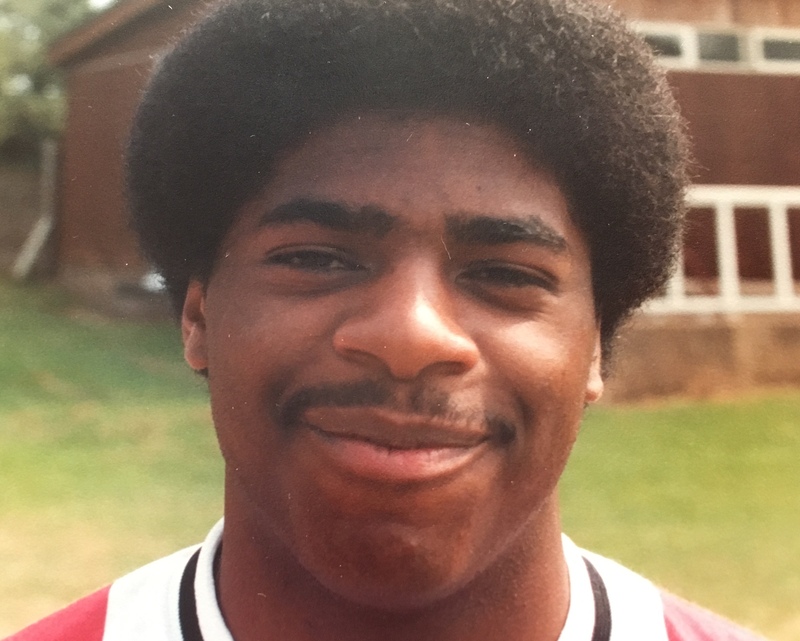 Formerly an apprentice with Plymouth Argyle, Dennis gained a full contract with them in December 1981, but only played a handful of first team matches. 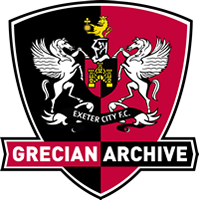 He moved to Exeter City in August 1983 and made his debut in a 1-0 homed defeat against Walsall on the opening day of the season. 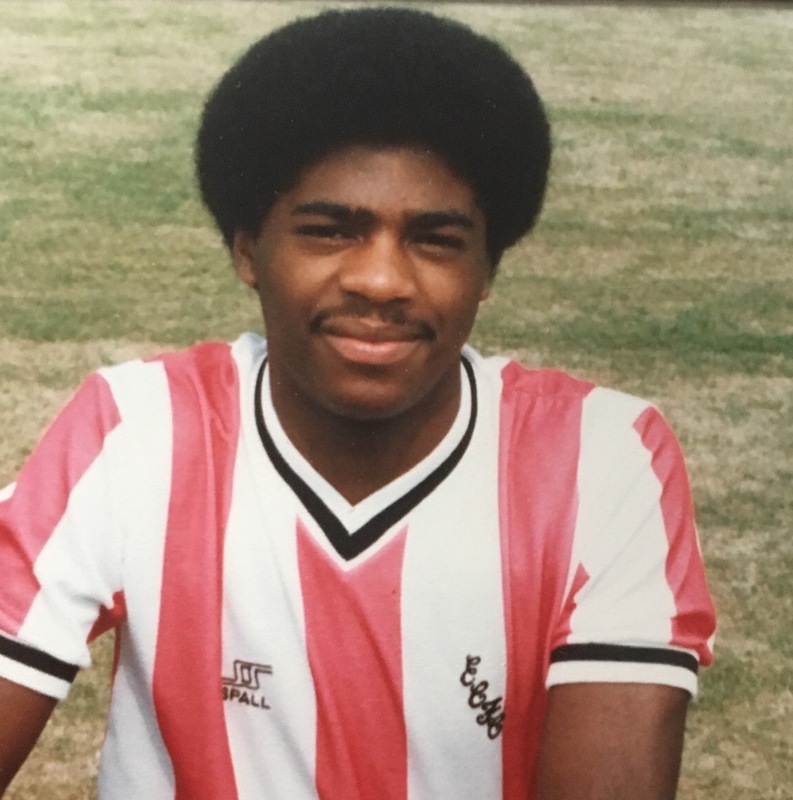 He then played for Taunton Town (signing in January 1985) and Slough Town (moving to them in January 1987) and got another Football League opportunity when signing for Cambridge United in February 1989 for £15,000, where he scored 10 goals in 111 league appearances. His next move, for £20,000, was to Chesterfield in June 1993, but he only had one season at Saltergate making just 10 league outings. 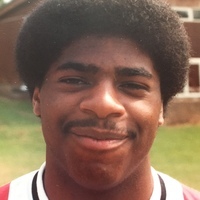 Dennis then signed for Colchester United in August 1994 and had a couple of seasons with them adding five goals and 65 league matches. His last league club was Lincoln City, who he joined in July 1996 and in the one season at Sincil Bank he scored 2 goals in 28 league appearances. After being released by Lincoln, Dennis signed for Gainsborough Trinity.